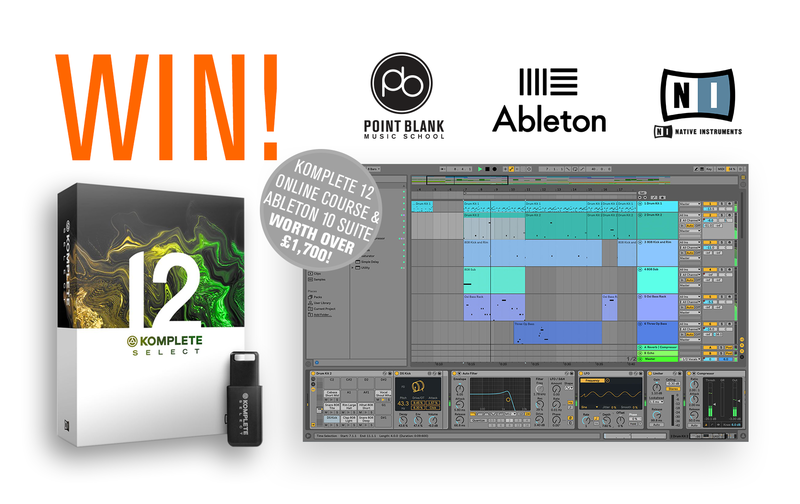 Register to Win an Online Course, Ableton 10 Suite and Komplete 12 worth over £1,700! Our last registration competition was a big hit and we were delighted to have so many people sign up to stay in touch with us about our courses and future offers and deals. So much so that we are launching the competition all over again for another chance to win a free course at our online school, plus copies of Ableton Live 10 Suite and Native Instruments’ Komplete 12. Anyone can register from anywhere in the world – enter by 28 February and be in with a chance to take home this fantastic gift! The winner will take their pick of any of our three-month online courses, so, depending on your level or particular interest, you could get started with an introduction to your DAW of choice (Ableton or Logic), expand your writing skills with Electronic Music Composition or learn the art of Mixing or Audio Mastering. 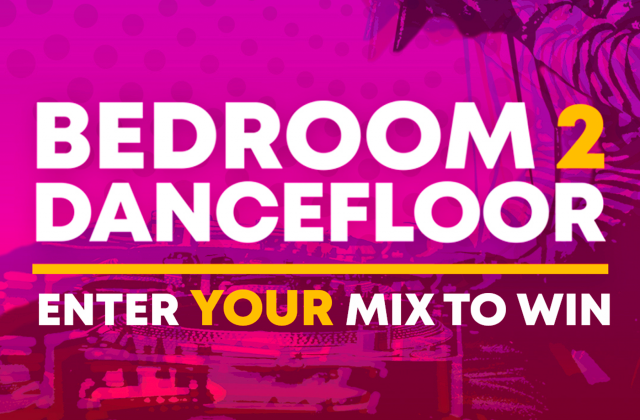 All you have to do to be in with a chance of winning is to join the Point Blank family by registering here on our website. We will pick one winner at random and that winner will be notified once the competition is closed. The winner of this month’s competition will receive Ableton Live 10 Suite, Native Instruments Komplete 12 & a free online course worth over £1,700. If selected, you will get your hands on a copy of the latest and greatest version of Ableton Live 10 Suite – that includes the entire built-in Ableton package – plus Native Instruments’ Komplete 12 suite. To make the prize haul even more exciting, we’re also offering a short Point Blank online course of your choice. This all totals at £1,700! Once registered you’ll also be able to download our extensive collection of free plugins, samples and more and you’ll be the first to know about our exclusive discounts and opportunities via our weekly newsletter. Don’t forget to subscribe to our YouTube channel for even more free content, or get in touch with any questions. Register here or use the form below, and good luck! 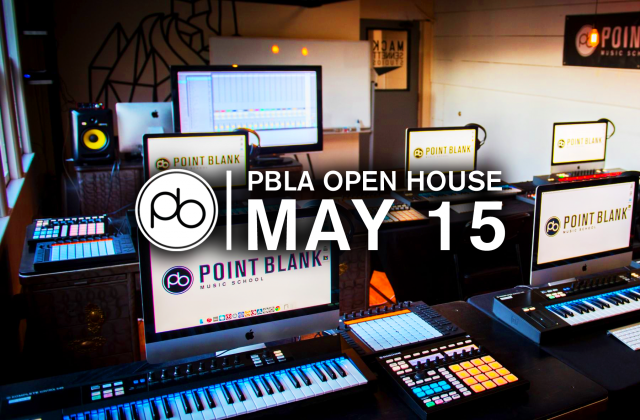 Join Us for the Next PBLA Open House on May 15 – RSVP Now!